This year Dental health week focuses on the young adults who have left school and are working or going onto further education. Their parents may have been on their backs to have regular dental care, but, as life changes with more independence, so does the dental care and maintenance. It’s the every day habits that causes life long changes that are often difficult to treat. The dentist can only help you help yourself. Here are a couple of blogs that may be helpful. These additions to the human body are not necessarily designed to co-exist with the body. Tongue studs often crack the cusps (points of the back teeth) and even collect hardened amount of bacteria that can irritate the floor of the mouth. This addictive habit is a destructive game changer. Cancer is insidious and when it is noticed is often too late, not just for that person but those around them. Some oral cancers are very destructive to the appearance of the person and some can kill you. Smoking also dries out you mouth and leads to an increase in decay and loss of bone around teeth. Oh, I almost forgot , it stains your teeth. 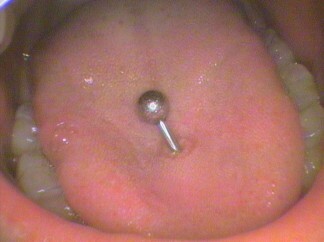 See: Oral Cancer. Excessive drinking leads to a loss of control which then leads to fights or just plain falling on your face. There goes that front tooth or broken jaw that could affect your bite. 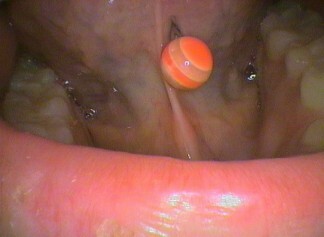 The getting of wisdom is not meant to be this painful, but this is the age when the third molars erupt into the mouth. Not all of these teeth need to be removed and sometimes they do not form. However they do need to be assessed to determine whether they need to be removed and what methods of removal would be best for each person, i.e general or local anaesthetics or sedation. 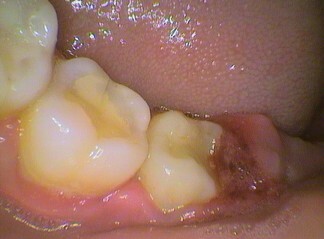 There are warnings that need to be considered for the lower teeth. This drug causes diet changes (as well as other changes!) that lead to a craving for sugar. Extensive decay and loss of teeth can be devastating for a young person. 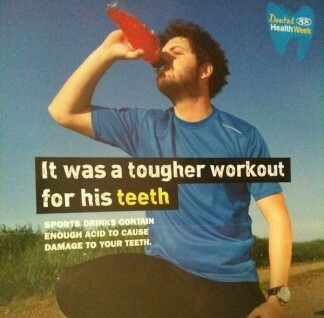 The aim of the campaign is that young people think they are indestructible but their lifestyle choices now will affect their teeth and mouth and sometimes even their lives forever (not to mention the rest of their body).